Clemco-Elite Standard Systems is a metal manufacturing company specializing in concealed, recessed slotted wall standards and display studs. 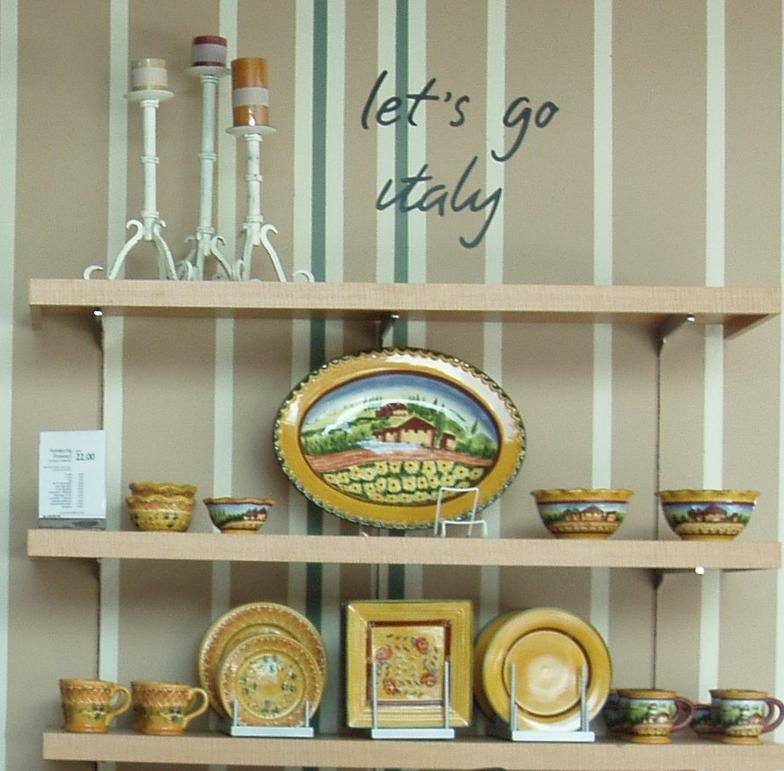 Our products are found throughout the retail industry drawing focus to the merchandise being displayed rather than to the hardware holding it. We are dedicated to delivering the finest quality in-wall standards faster than our competitors and at a competitive price. Jack Doke, company founder, began developing the Clemco-Elite product(s) nearly 50 years ago when a well-known retailer wanted to enhance the look and use of their wall space. 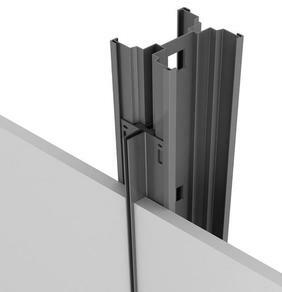 Jack patented the original in-wall stud-standard unit. 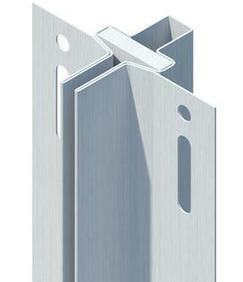 It was first produced by Angeles Metal Systems and then became commonly known as the "Garcy Stud." He began manufacturing an improved design via Clemco Roll Forming in 1984. He did it again in 1992 with Elite Standard Systems. 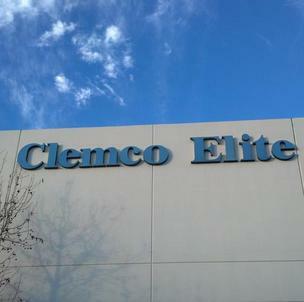 These two companies merged in 1998 and became Clemco-Elite Standard Systems. The Doke family continues manufacturing theses quality products, delivering 30 years of excellence since the beginning of our U.S.A. family owned and operated manufacturing company. Committed to providing quick, friendly service to meet your needs.